We help you stay in your own home. 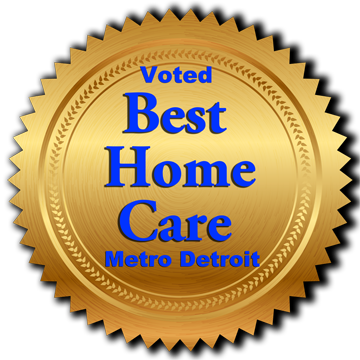 As an award-winning Metro Detroit leader in home care services, we're proud of our team of professionally trained and bonded caregivers. Click to Call Us Anytime! No one has to be alone. Marisa Home Care is a locally owned and operated company. In helping hundreds of families – including their own – our co-founders fully understand the challenges of assisting aging loved ones. Hi! I'm Marsha Goldsmith Kamin. Let's get together to discuss your needs. There's no cost or obligation. This 5-minute video highlights how we can get started. Welcome! Please take five minutes to hear how to get started. Our in-person assessment is free and we do not require long-term contracts. MARISA HOME CARE helps people “age well” and stay in their own homes. We've also put together a list of additional resources you might find worthwhile.